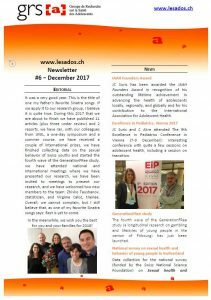 Our latest Newsletter is now available! Happy holidays! -> Subscribe to our Newsletter!